Tesla solar roof tiles are finally available and bearing gifts: not only it's cheaper than estimated, but it comes with an infinite warranty as well. Elon Musk wants to revolutionize the market for solar energy generation and promote self-sufficient homes, and Tesla's solar roof tiles are one more way to do it. These tiles are virtually indistinguishable from normal shingles, freeing users from the not so visually appealing solar panels, as well as preventing you from having to have a roof and then cover it with solar panels. This way you can do it all-in-one. These solar roof tiles are more resistant than normal tiles, and to demonstrate their confidence in this we have an "infinite" warranty. In terms of power generation the period drops to 30 years, which we can assume is fair. And we also get the best classifications in all sorts of certification procedures in tests against hail, wind, and fire. There's a nice simulator that allows you to check how much one of these solar roof will cost you, taking into account the number of active tiles, solar exposition throughout the year, and so on. 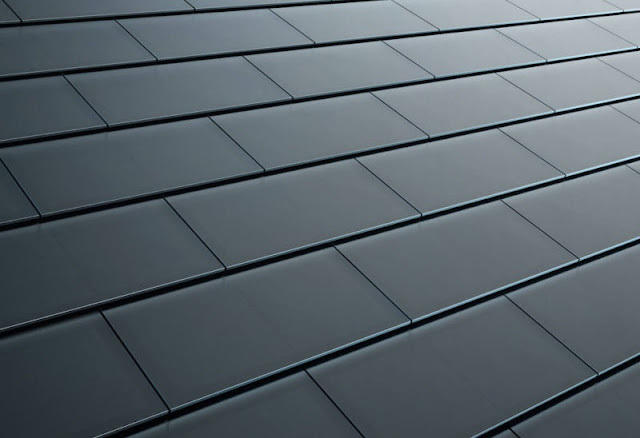 If you're looking for a new roof, you should definitely consider these solar tiles.